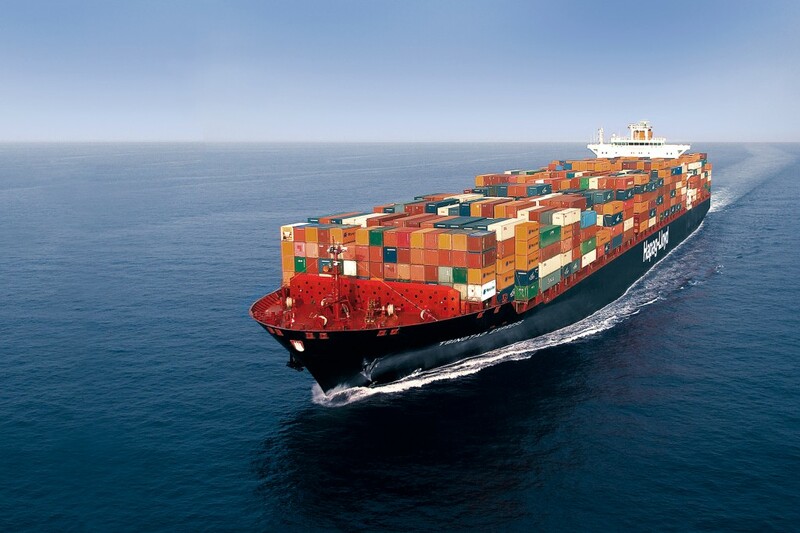 Shipping your goods with Vessels ist the most cost-efficient way to send something over long distances. It doesn't matter if the goods are containerized as LCL (Less then Container Load) or FCL (Full Container Load), as RoRo or as conventional goods on Break Bulk Vessels - we will find the best solution to transport your goods all over the world. For bigger projects we will charter a complete Vessel or organize a part-charter. have a look at our projects. Through our excessive network and global partnerships we can offer you an excellent service anywhere in the world.